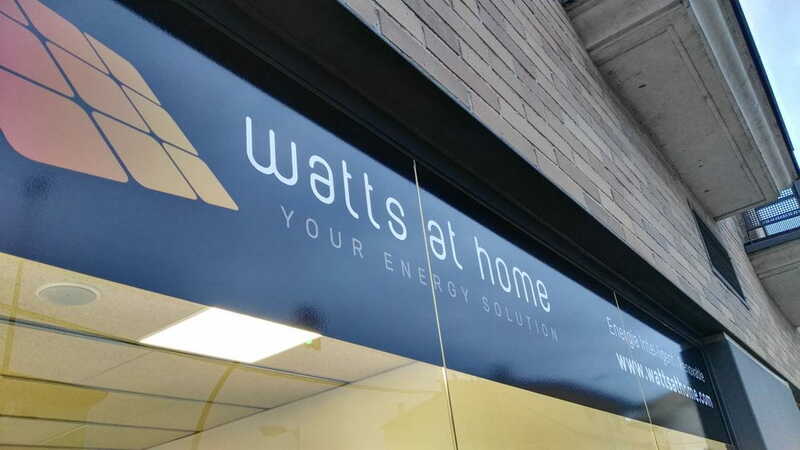 WATTS AT HOME ENERGY S.L. It is made up of the technical equipment of CO2EN Engineering, with more than 10 years of experience in the renewable energy and sustainability sector. We work with the first brands in the sector. We prioritize the quality, the guarantee and the useful life ahead of the price.